There have been many rapid changes in the world of computer technology, many of which spurred us to take the initiative to become one of the leaders in the world of New Media. With our ability to design, print, and so much more, our company’s very first four-color press got installed in 1997. 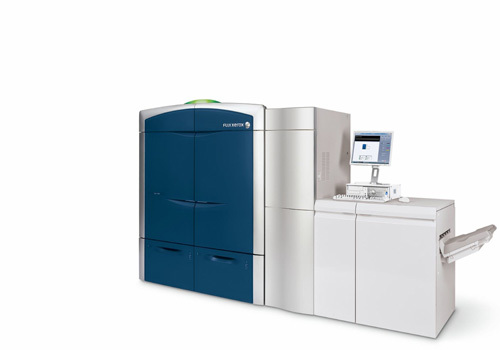 In 2001, our first fully digital color press went operational; in 2003, our six-color press with variable data became operational. Then, in 2005, we acquired a five-color 29-inch conventional press that had aqueous coating capabilities. 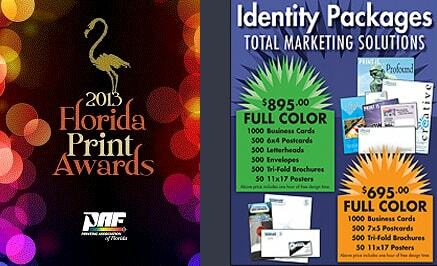 Today, we’re considered a small-enough-to-know-you company that is still large enough to serve all your printing needs. We serve clients in Orange, Seminole, Osceola, and Volusia counties, as well as Orlando, Sanford, Lake Mary, DeLand, and more. For those who haven’t heard yet, digital printing allows you to print small quantities while still getting them delivered to you quickly. While offset printing presses usually use plates that are made from films, the newer digital presses take digital files and print directly from them, which means there aren’t films involved in the process. 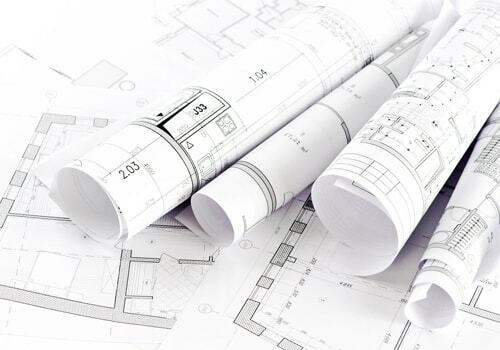 If you’d like to learn more about our process, services, and products, feel free to request a quote or contact us about general questions. 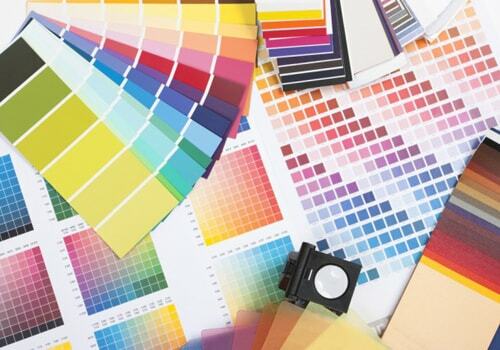 When your project requires the highest quality in printing, Offset printing is the way to go. From spot colors to full color process, we ensure bright vibrant colors that will exceed your expectations and meet your tight deadlines. 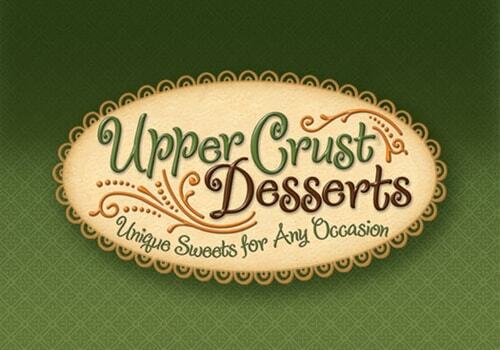 Direct Mail is a great way to advertise your business or stay in contact with your current customers. 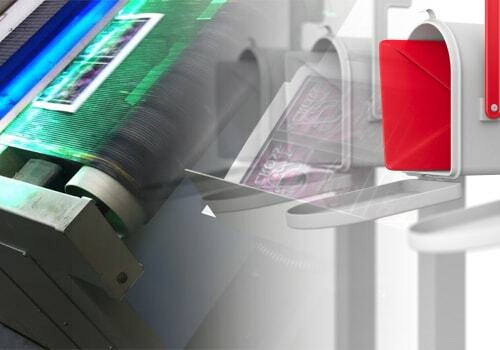 Creative Printing & Publishing is the only company you need to get your direct mail message out: from design, to printing, to mailing out, we are your Central Florida Direct Mail Company.